You’ve arrived at cook-writer-farmer Susie Middleton’s website, where Susie (that’s me!) blogs about all things vegetable (cooking and growing), and about the joys—and challenges—of pursuing a simpler life here on the Island of Martha’s Vineyard. 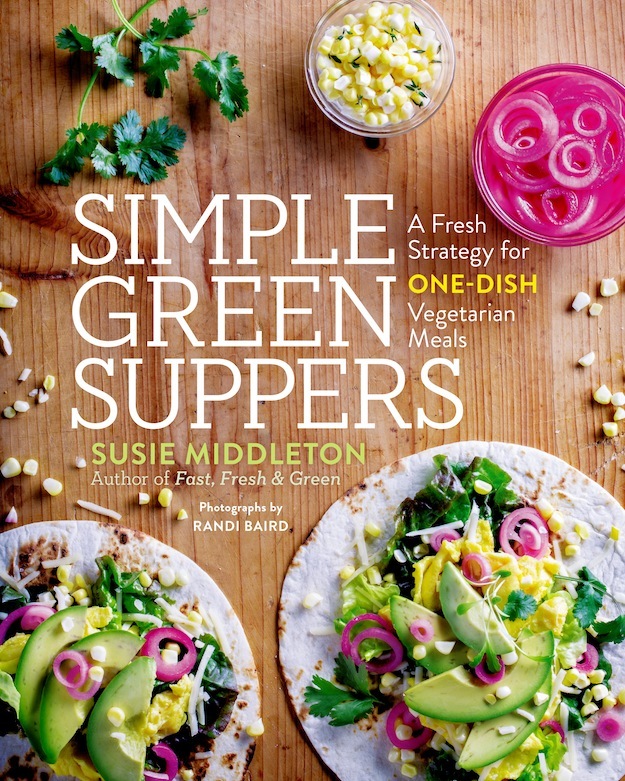 I’m excited to announce that my fourth cookbook, Simple Green Suppers: A Fresh Strategy for One-Dish Vegetarian Meals is now available, and I think it is my best yet! It certainly has some delicious recipes and a ton of amazing photos by Randi Baird, but it also has some solid strategy for eating vegetarian—and deliciously—while sticking with whole, familiar foods. Yes, you can order on Amazon by clicking here but you can also order directly from IndieBound.org, which supports your local bookstore (hint-hint) or from many other booksellers if you click here. My wonderful publisher is Roost Books, and our distributor is Penguin Random House. Just a little background on me: I’m the former Editor and current Editor at Large for Fine Cooking magazine. 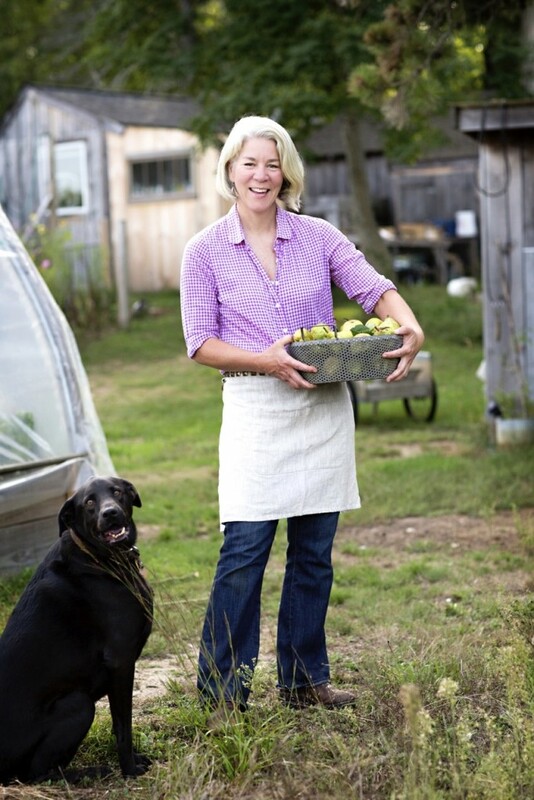 I moved to Martha’s Vineyard in 2008 and wrote my first cookbook, Fast, Fresh & Green (Chronicle Books 2010), followed by The Fresh & Green Table (Chronicle Books, 2012) and Fresh From the Farm: A Year of Recipes and Stories (Taunton Press, 2014). 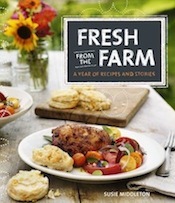 My first two cookbooks were each chosen by NPR as a top summer cookbook, and Fresh From the Farm was chosen as one of NPR’s Best Cookbooks of 2014 and one of The Boston Globe’s top 2014 cookbooks. 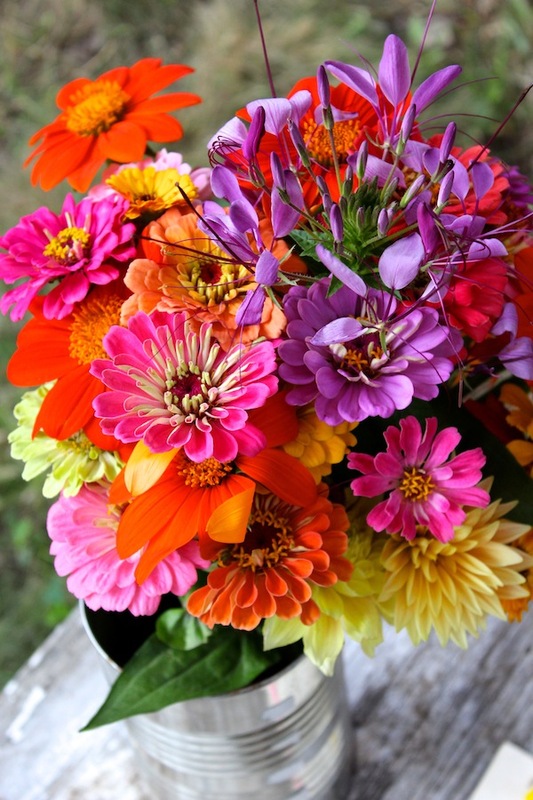 I began farming on Martha’s Vineyard seven years ago and have grown more than 40 different varieties of vegetables (as well as many flowers), always selling them at a little farmstand. I’m a long-time contributor of articles, recipes, essays, and photographs to many magazines. I have been putting words and pictures together since I was a tot, so I am officially obsessed. Most recently, I returned to a full-time job after nine years of freelancing, and I love working for the Vineyard Gazette Media Group as special projects editor. And by the way, that is my best buddy, rescue dog Farmer, pictured above. He is a love. Thank you to Randi Baird for the photo. Follow me on Instagram, Twitter, and Facebook. Thank you for visiting!